Talk about creamy. This lipstick feels great on my lips! 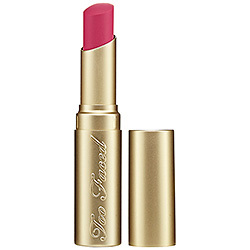 I have been waiting to try a Too Faced La Creme shade for a while so I picked one up during the Sephora VIB 20% off sale. At $21 I thought this might be over priced but after using it I’m thinking this formula is worth twice the price! I have a fuchsia problem. If you don’t like fuchsia I am sorry. I think it’s the pop of color that keeps on poppin throughout the day. I want every fuchsia in existence. That being said I’m lovin this one! The packaging for these La Creme lipsticks is really nice. Did I mention these are creamy? They are. I don’t have to touch up much throughout the day either. I can keep the color and shine through most of the day. 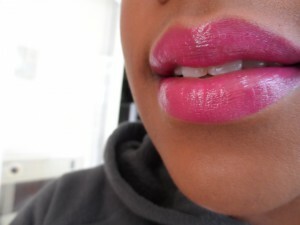 I ended up touching up my lips every four hours or so. 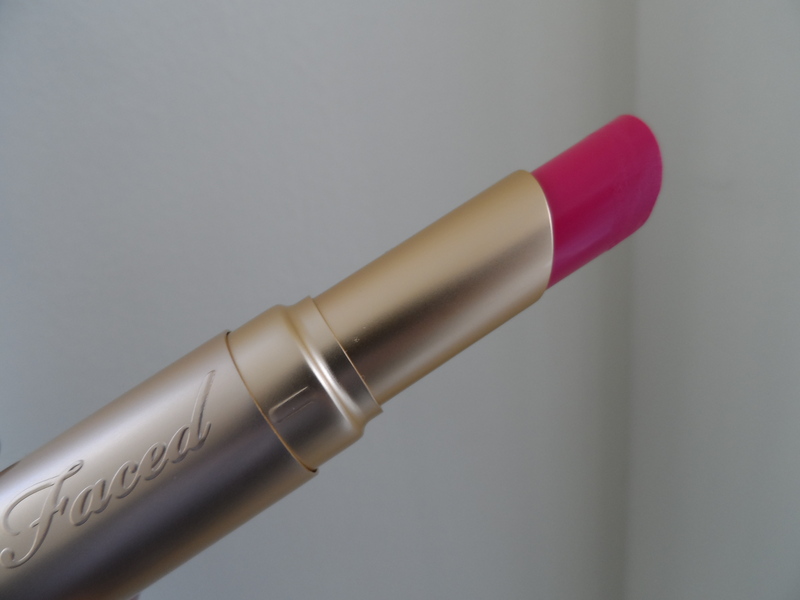 This is a creamy lipstick that feels more like a glossy lip treatment and I like that! This is going directly in my purse. ‘Nuff said! I need everything fuchsia. It’s a sickness this one feels so good. Talk about smooth color. Lots of complements too. 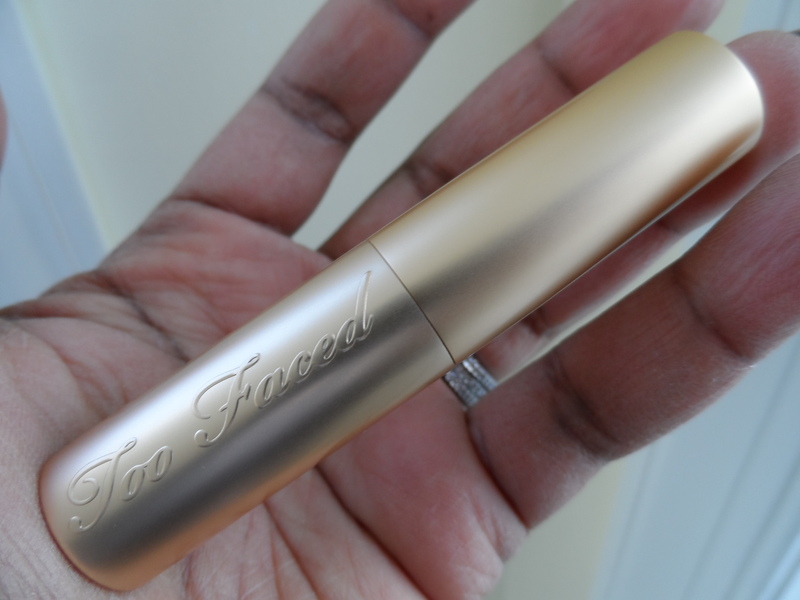 Never gave Too Faced a lot of credit but now…..they know lipstick. Sure enough!! Great review! I love fuschia lipsticks too, though I have be careful which ones I pick. Have you tried MAC’s Milan Mode? 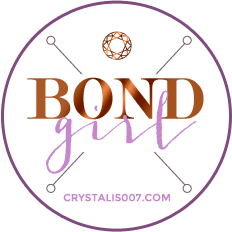 It’s sheer, but it’s a gorgeous hot pink, great for fall and winter. I love Milan Mode:) Great color!! 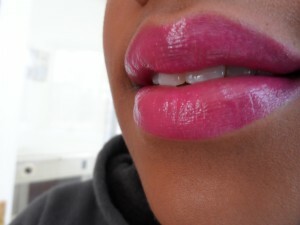 I love there glosses, but I am definetly going to have to try out their lipsticks that color look amazing.